Islamic Human Rights Commission applauds the decision by the Italian judge to convict 23 former CIA agents. 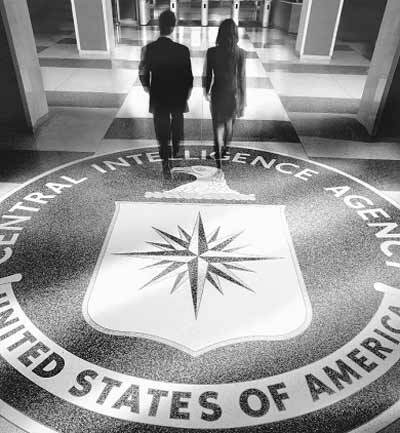 23 former CIA agents were all tried in abstentia after the United States government refused extradition. Judge Oscar Magi ruled that they are to be sentenced for up to 8 years in prison and fined 1 million Euros in damages to Imam Nasr and 500,000 Euros to his wife. Imam Hassan Mustafa Nasr was kidnapped in Milan in 2003 and was ‘renditioned’ to Egypt via Germany to be interrogated. Imam Nasr stated that he was tortured in Egypt. Renditions involve abducting individuals and transferring them extra-judicially to various places where they are interrogated and tortured. The process violates fundamental norms of international law recognized by all nations; namely the prohibition against the use of torture. To abduct an individual with the object of torture or being aware of the serious likelihood of their torture is a breach of the victim’s human rights.